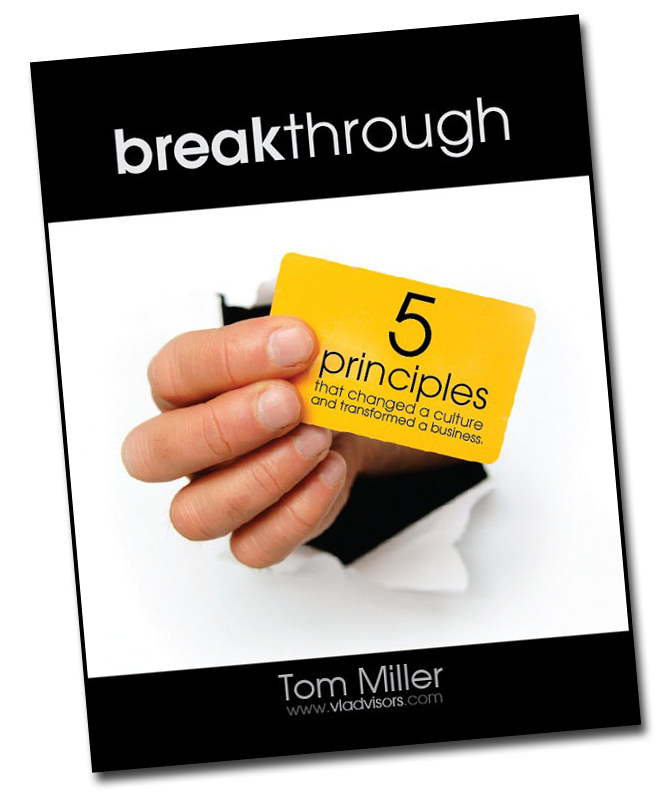 If you want to experience breakthrough growth in your business, create a breakthrough transformation of your culture, harness the breakthrough power of a strategic pay plan and drive breakthrough employee performance, then you must read breakthrough. “As a business owner, how do you navigate the complexities of rewards and incentive programs? You start by reading this book. Tom reveals why it is that most efforts satisfy neither shareholders nor employees. Breakthrough reveals how to satisfy both while getting world class results." Over the past several years, National Technical Systems has engaged VisionLink to provide insight and direction on a number of executive compensation issues. Under its direction, NTS completely revamped executive level rewards to align with our business growth objectives and the strategic plan of the company. VisionLink’s insight and direction have been invaluable. NTS has achieved its growth objectives and our executives feel appropriately rewarded for their performance.